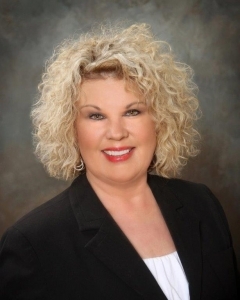 Our First Friday’s at Greenbrook Design are always fun and exciting, but this First Friday is going to be a FIESTA! Make plans to join us as we celebrate “Tres de Mayo”! 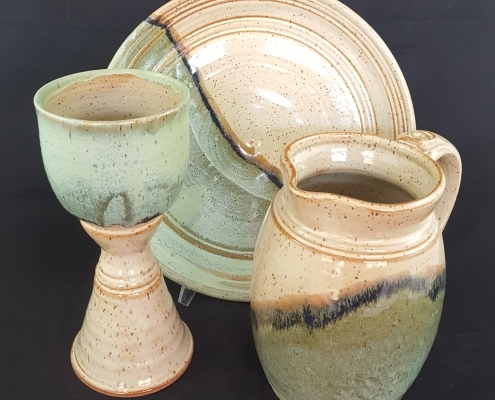 Join us for tacos, music and pottery for our First Friday in May, we are setting the tone for you to enjoy a fun festive weekend! First Fridays are for supporting uptown Shelby, visiting the local restaurants, shops and artists. We just happen to have the perfect place to get you started at Greenbrook Design. Visit the showroom, see all the possibilities we have to improve your home! We always have staff on duty to answer any of your questions. 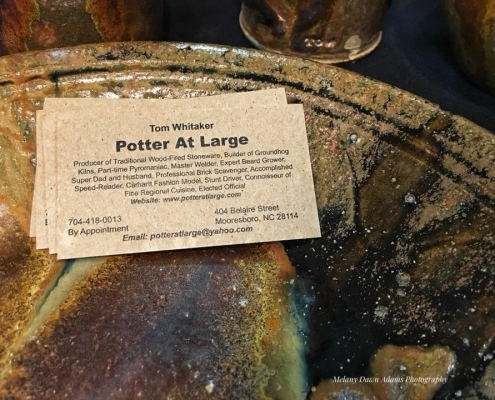 While browsing the showroom we will have a few local potters with beautiful pieces to sell. 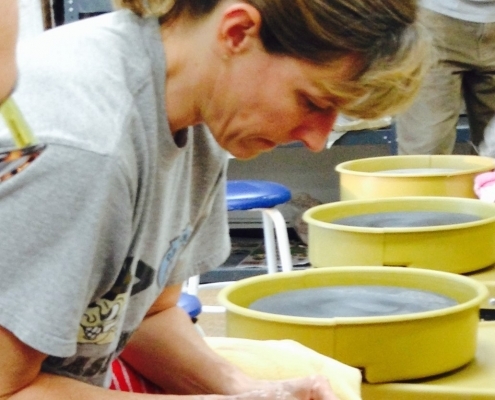 Pottery For Sale! Come Shop LOCAL! 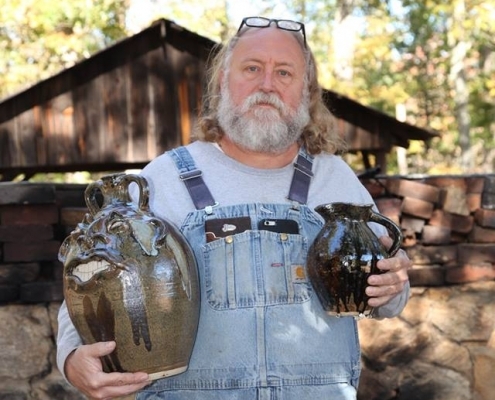 Tom Whitaker – The Potter at Large!